For Analysing UV-A lamps with your Mobile. • Depending on the ambient temperature, it can take up to 5 minutes for a UV-A lamp to reach its full UV-A output. • Depending on the type of Smartphone, the sensitivity of the measurement may differ and result in abnormal value. This device allows you to measure the amount of UV-A light emitted by your UV-A lamps. 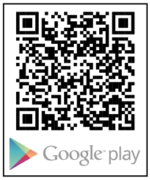 This enables you to ensure your insect-traps are working efficiently. 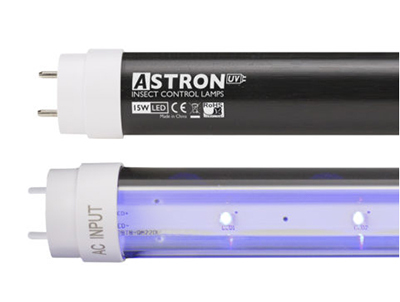 You can also compare and see for yourself how much more efficient the ASTRON UV-A lamps are! In fact, unless you are using ASTRON or PHILIP bulbs already, you might be surprised at how little UV-A light is coming off many other lamps! 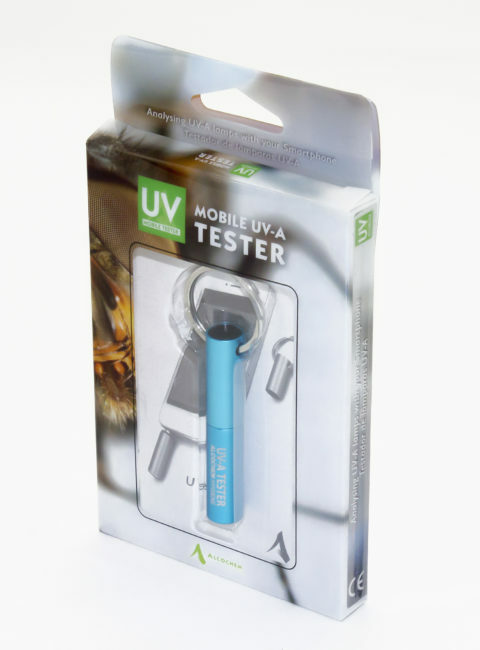 The Alcochem UV-A tester simply plugs into the headphone socket on your smartphone to provide the data you need to ensure your lamps are working to keep your premises free of flying insects. To use the UV-A tester plug in the sensor on the Smartphone headphone jack. 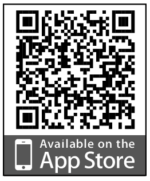 Tap [ON] button to measure the UV-A light. 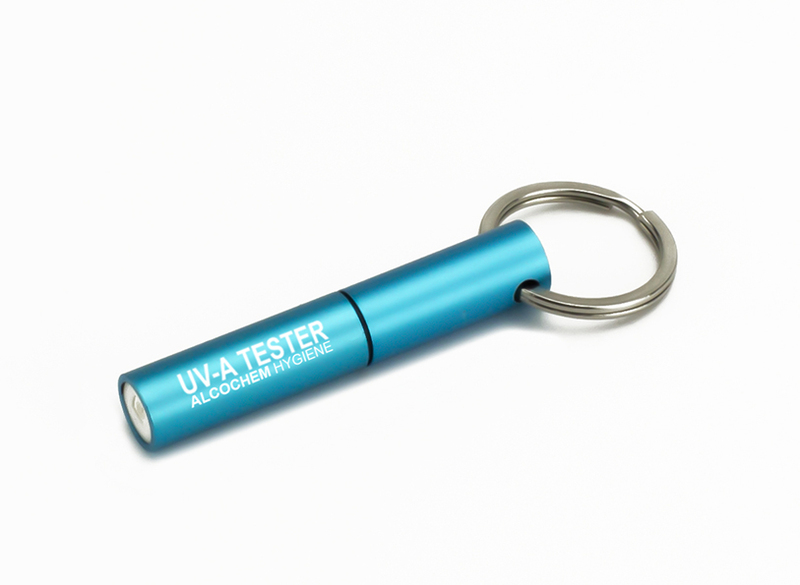 The improved tester is able to measure the level of the UV-A light given off by the UV-A lamp. For exact measurement result, prevent vibration and do not apply impact to the measuring smart phone or the sensor and measure for more than 10 seconds. Incoming call during the measurement may affect the result. Go to menu for saving data, history or other settings. The sensor works by plugging in the headphone jack; therefore, you can’t hear the receiving volume. When making a call, unplug the sensor.